What advisors need to know to help their client’s family businesses build cohesive, long-lasting growth. Of course, none of these issues are resolved in a vacuum. Family governance, female leadership and succession planning are each interconnected, and none may be intelligently resolved without establishing strong lines of communication. As I often say, managing a family business always involves bringing unique and varying issues together into one cohesive whole. Cohesion is about clarity and coordination across all parts of the business. More E&Y research (PDF), conducted in 2014, discovered that as much as 35 percent of a family company’s return on equity (ROE) can be predicted by its cohesion, growth ambition, and focus on the future. If an advisor is serious about helping their client’s family business succeed, they should focus their efforts on assembling these seven issues into one integrated strategy. More than 87 percent of the companies surveyed by E&Y had “clearly identified who is responsible for succession.” As an advisor, you need to sit down with the client family and ask them what they want to do and why. Succession planning is a process. I advocate creating a formal, written family constitution to deal with important family decisions. This way, family members have a safe, structured and agreed-upon format for initiating conversations and resolving (or pre-empting) conflicts. 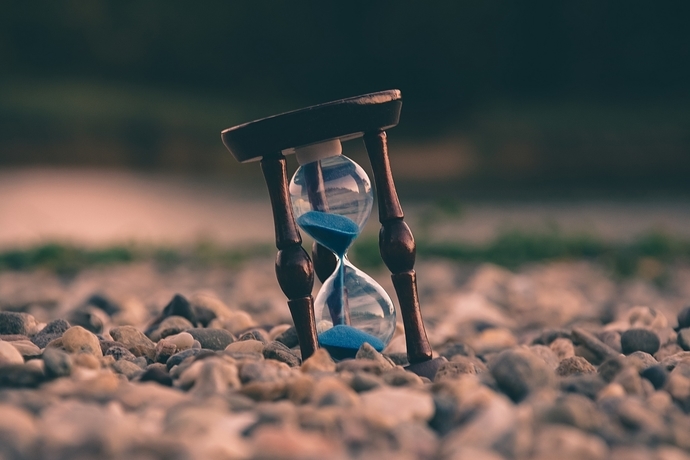 Identifying a successor won’t guarantee long-term success, but it is very difficult for any company to have long-term success without a clear succession plan. From there, the advisor should walk the family through leadership training and successor development. The evidence is growing that female leaders thrive in family businesses. Symbiotically, family businesses thrive under female leadership. A 2013 study by the International Journal of Business Governance and Ethics showed that, on average, female managers make stronger decisions and improve company performance more than male managers. Seventy percent of E&Y-surveyed family companies are considering a female for their next CEO. The most successful companies average five women in executive positions. Family companies with visible female leaders are likely to strengthen their brand, seem more trusted by the community, and inspire other strong female employees. According to E&Y, 90 percent of successful family businesses have a board of directors and most seats are occupied by other family members. The board serves as the gatekeeper of family cohesion. Ideally, the structure and function of the board are determined through a formal constitution. Any changes to the family’s integrated strategy are filtered through the board. As an advisor, emphasise that boards help reduce conflict and succession problems, and they facilitate the kinds of conversations family members need to have. Poor communication equals poor results. Trusted advisors help facilitate conversations and encourage openness and honesty. Early on the advisor may have to project fairness and wisdom to lead the way, but the goal is to create long-lasting habits among family members. Unsurprisingly, 90 percent of E&Y-surveyed companies hold regular family meetings to discuss ideas. I like a simple analogy: to be successful at anything, your left hand must know what your right hand is doing. Everything stems from communication. Customers may like to know they are working with family businesses, especially if the operation is locally owned. Employees want to know they are part of a familial operation they can trust and be proud of. Most importantly, the core values of the family should be positively expressed and reinforced. There are lots of ways to promote the family brand. Work with the family to develop a mission statement. 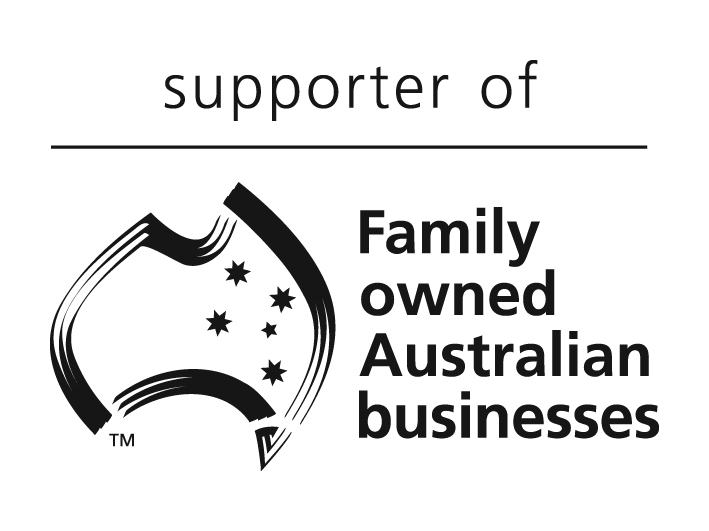 Advertise that the business is family-owned. Stress the importance of love, charity, honesty, longevity, and pride. Eighty-one per cent of successful family businesses perform philanthropy in their community. Eight-five per cent have an existing code of ethics (compared to just 57 per cent of other businesses). It is a good idea for family members to demonstrate a commitment to sustainability in all forms, including communal and environmental sustainability. These can be especially important for younger members who are not part of the day-to-day decision making. In addition to a robust cybersecurity software program (or two), younger family members and employees should be reminded of the potential harm in misusing social media. This is one area where a prepared advisor can really stand out and make a family feel like their progress is being protected. If you are looking for a family business adviser, please don’t hesitate to call us at FINH on 3229 7333. Want some of our experts tips for family businesses? Or if you have a family business question, you can ask it here confidentially and we will respond within a day.